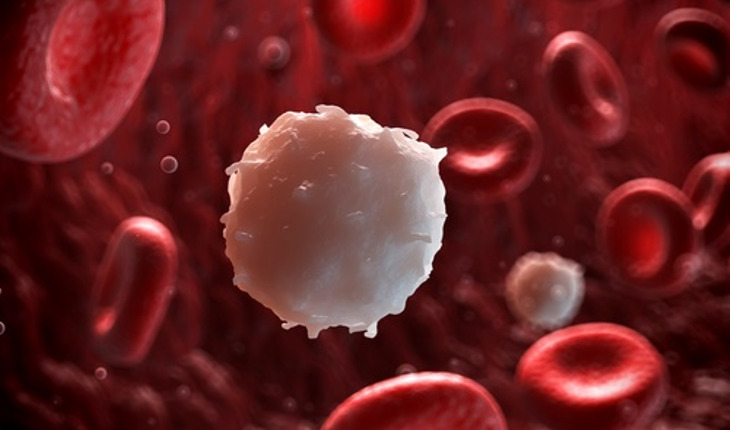 Sepsis – a blood infection that can lead to organ failure and death – is just as important a research subject as heart disease or pneumonia, according to health experts from the University of Michigan Medical School. Although sepsis isn’t as well-known as heart disease, the experts say, it now affects more hospital patients, and leads to more hospital costs, than any other diagnosis. Half of all in-hospital deaths involve sepsis. One of every six cases is fatal. In an article in the Journal of the American Medical Association, the researchers call for a national system to hold hospitals and health care teams responsible for sepsis diagnosis and care. The federal government should also do what it’s done in the case of other disease: set clear standards and targets for the kind of care that gives the best chance of survival to sepsis patients. A new effort should reward better detection of sepsis and respond to rapidly growing sepsis research. Right now, the authors say, only one-third of sepsis patients nationwide receive the best possible care. It’s common for sepsis to be diagnosed late or not at all. Cooke and co-author Theodore Iwashyna, M.D., Ph.D., said a major challenge with sepsis is to develop a single diagnostic tool. Cooke is an assistant professor, and Iwashyna an associate professor, in the Pulmonary & Critical Care Division of the U-M Department of Internal Medicine.